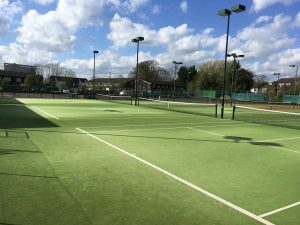 Oakleigh Park has been the home of the tennis club in Whetstone for over 130 years. 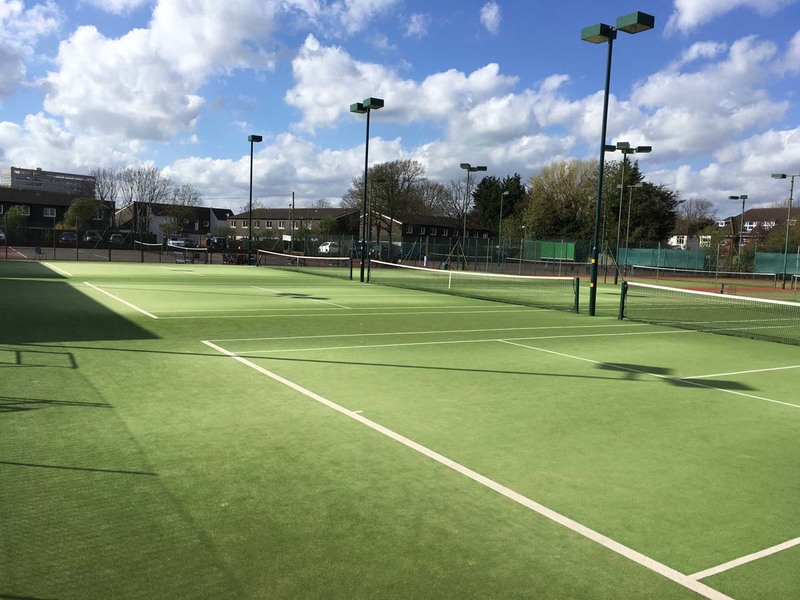 We have 10 courts, 7 under floodlights, and can boast 3 ‘tiger turf’ astro grass courts, 3 other astro courts and 4 all weather hard courts. 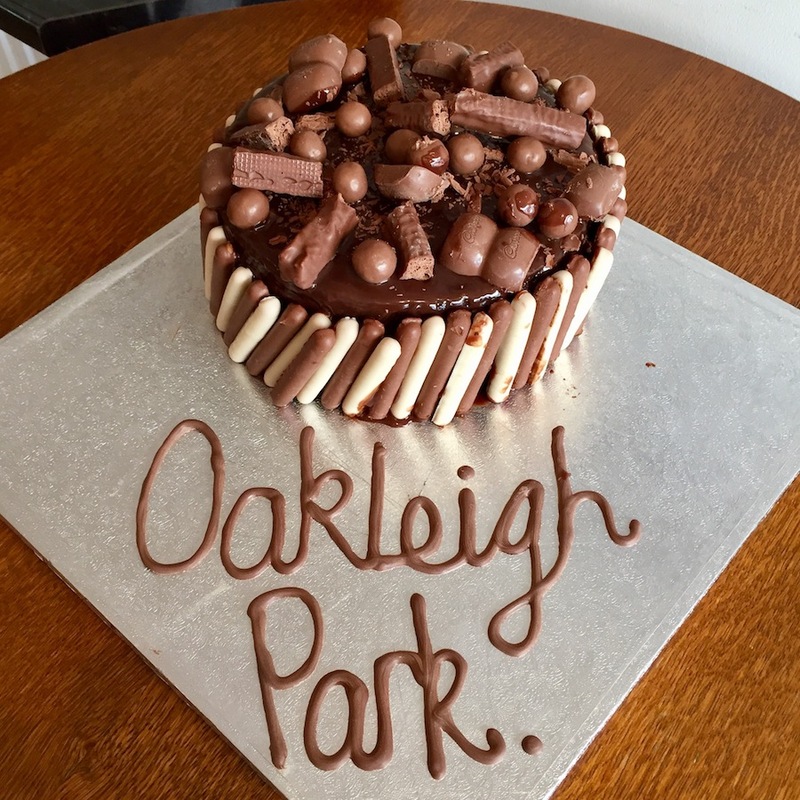 Oakleigh Park Tennis and Squash club has an active social diary with events running all year for all ages and standards. 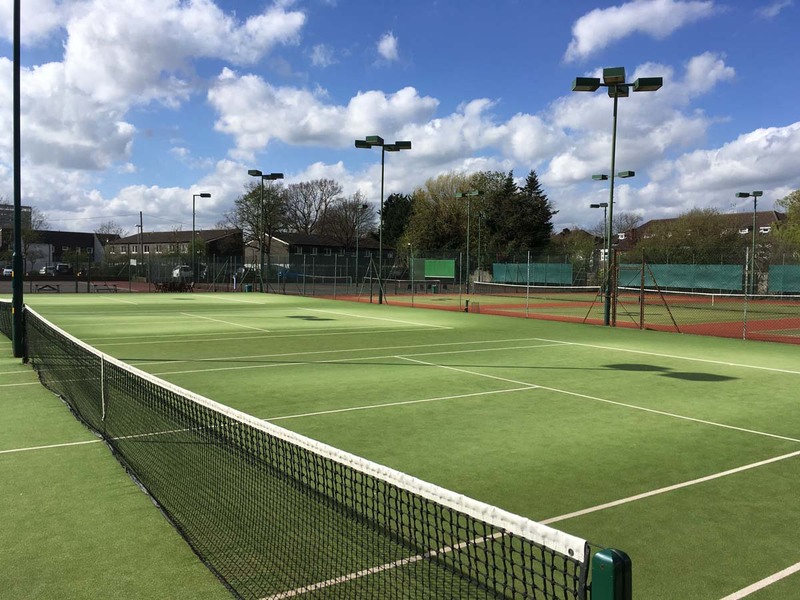 Our members can enjoy doubles on Tuesday afternoons, Wednesday Evenings, Thursday and Saturday afternoons and Sunday mornings. 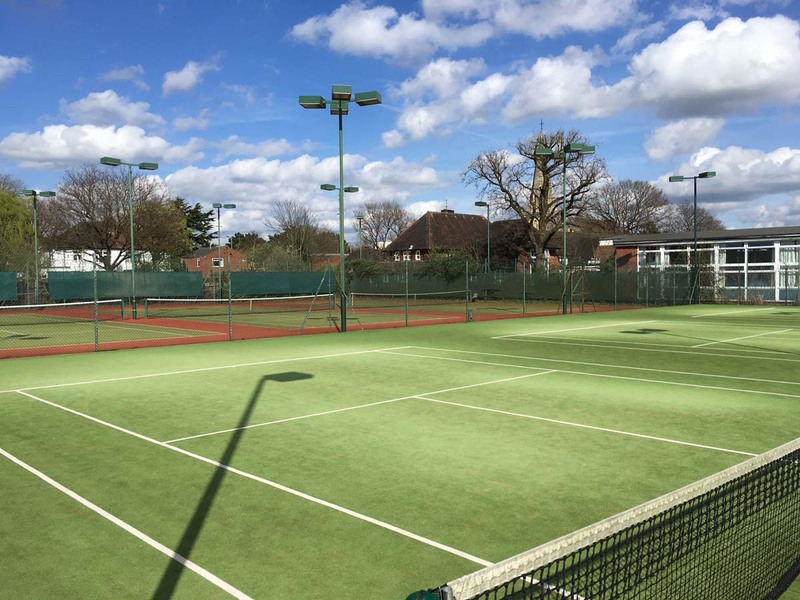 There are two annual closed tennis events for our members in both Summer and Winter. 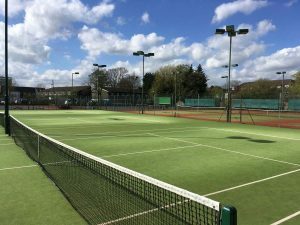 You can have lessons with our LTA standard tennis coaches too. If you are a more advanced player, we provide a Club Night that takes place every Wednesday evening throughout the year between 7-9pm. Improvers Club Night is on Thursdays between 7-9pm. 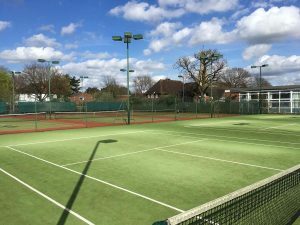 The tennis club has both men’s and women’s teams entered in the Middlesex Leagues, AEGON Team Tennis and Middlesex Cup competitions. Teams play throughout the summer and winter months. £3 per session. All Junior members are Invited . There is no need to book – just turn up and enjoy the evening.